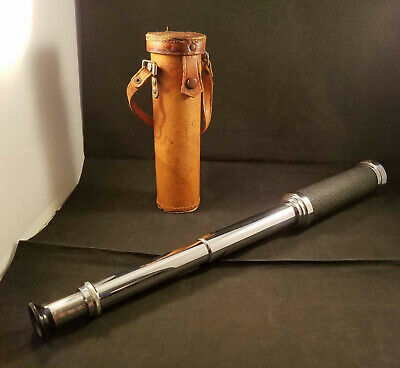 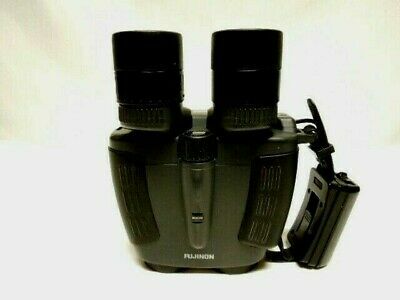 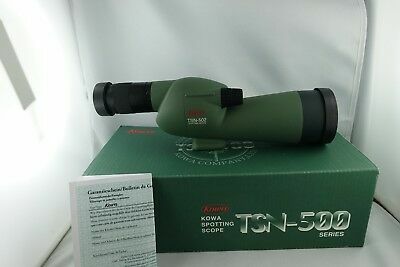 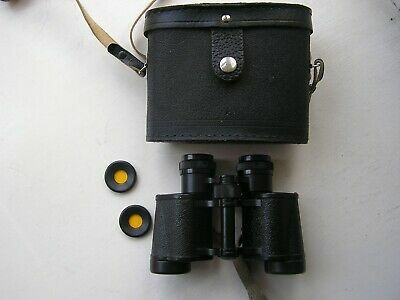 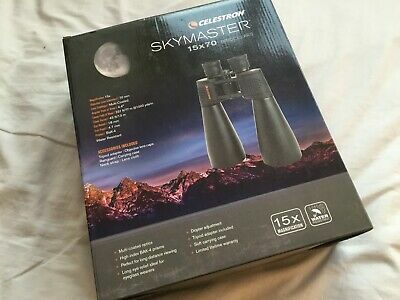 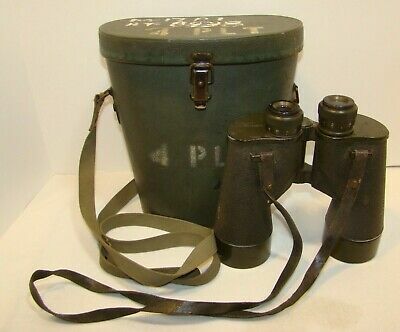 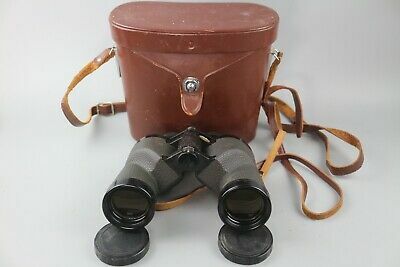 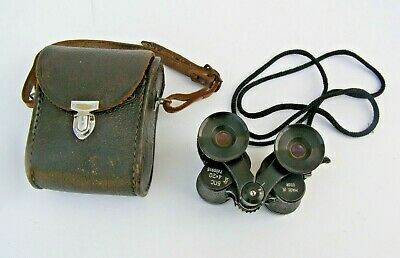 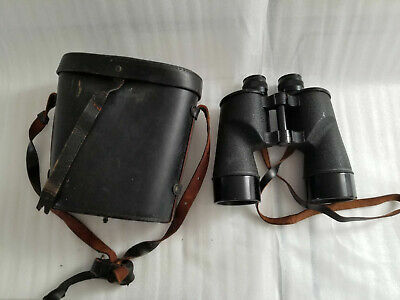 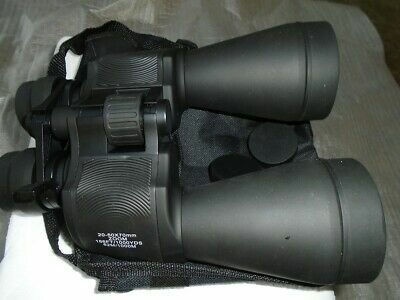 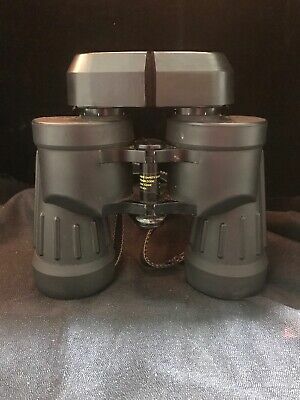 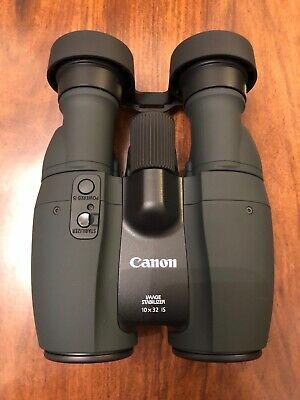 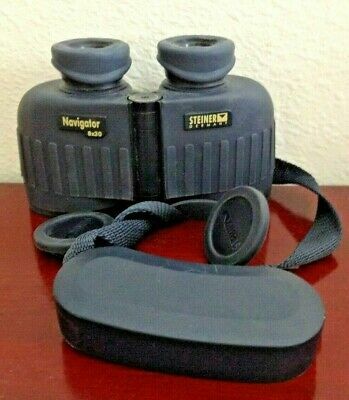 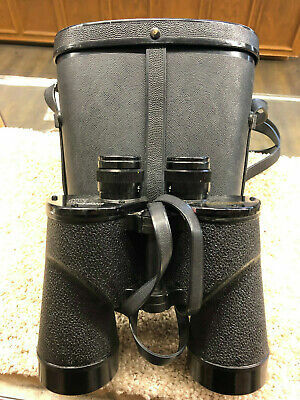 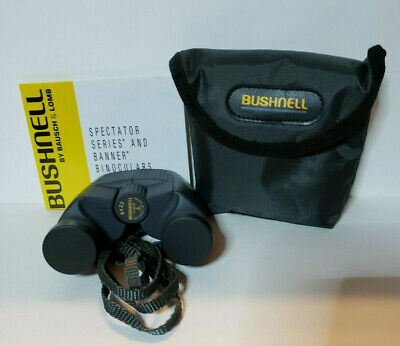 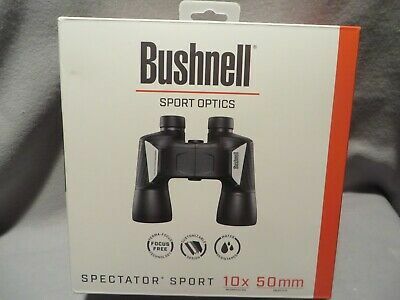 Swift 8.5x44 Audubon Model 804 binoculars with case/caps. 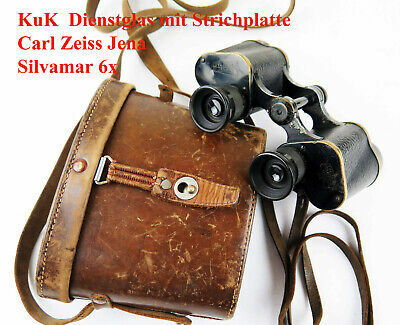 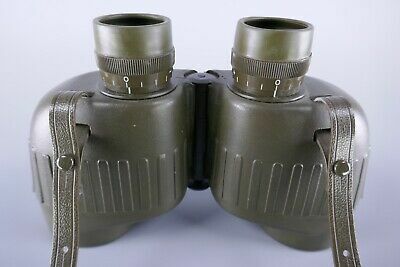 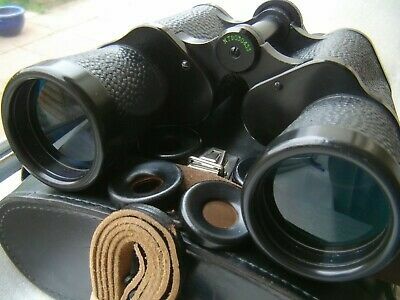 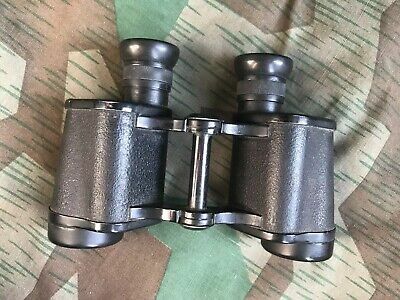 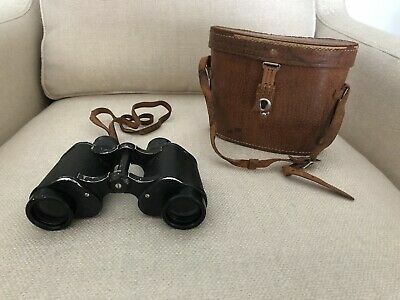 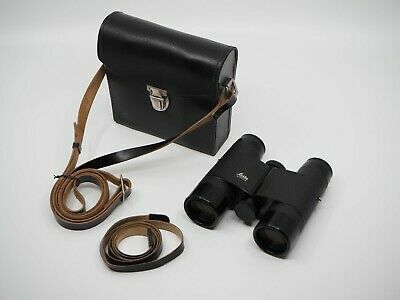 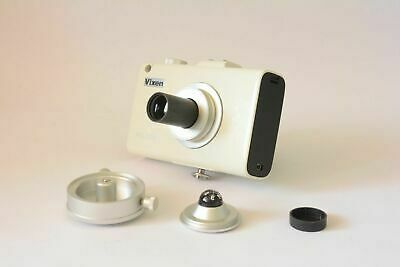 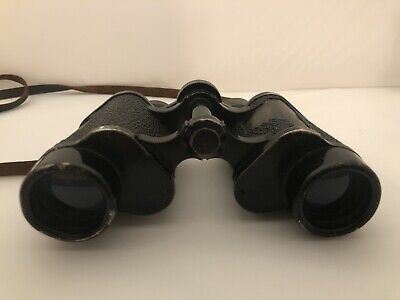 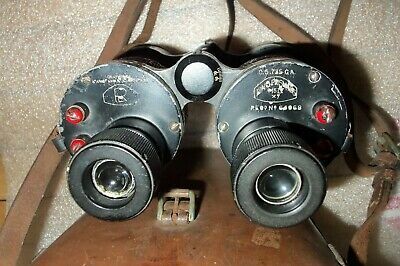 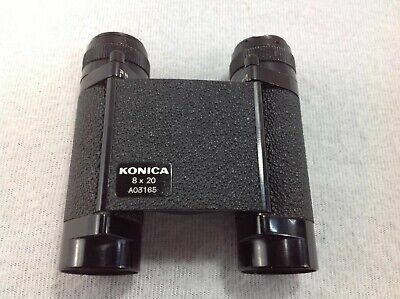 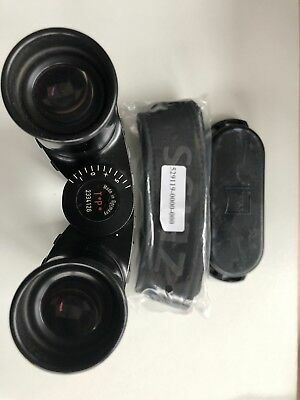 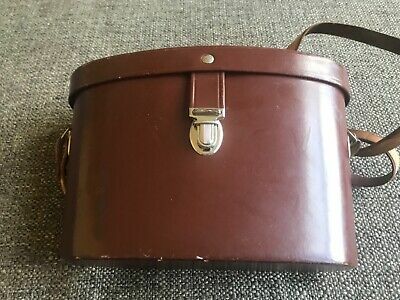 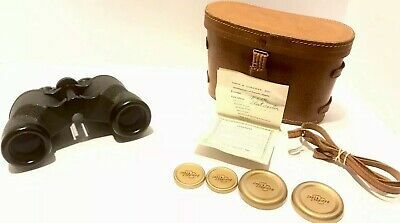 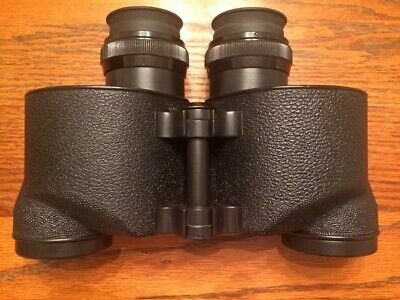 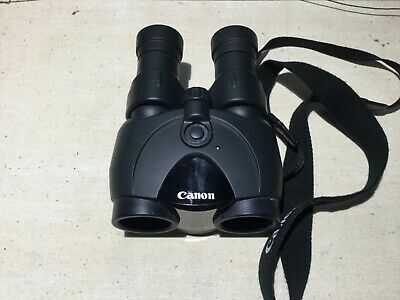 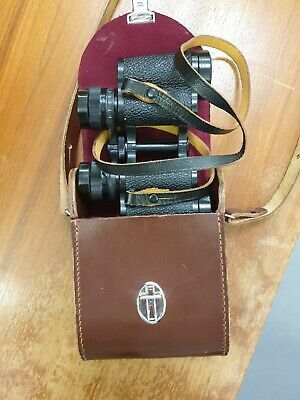 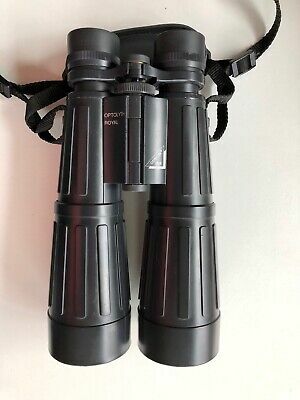 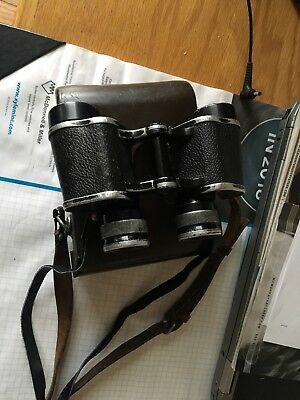 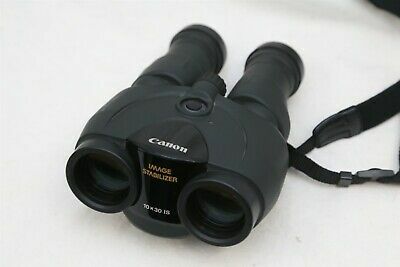 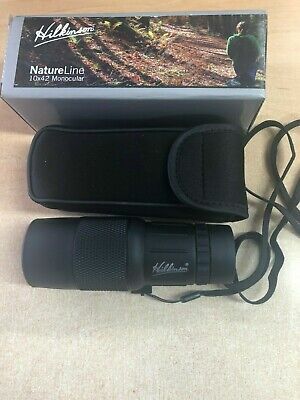 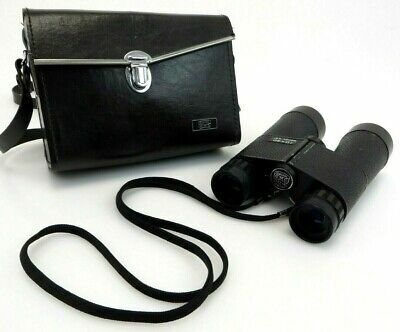 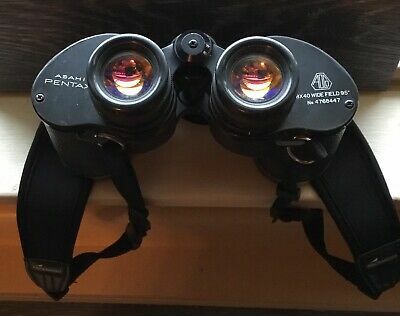 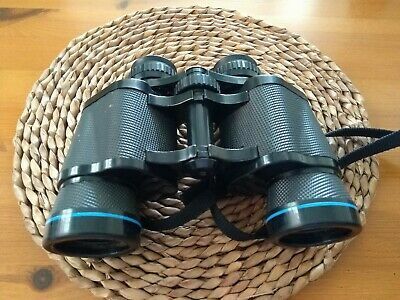 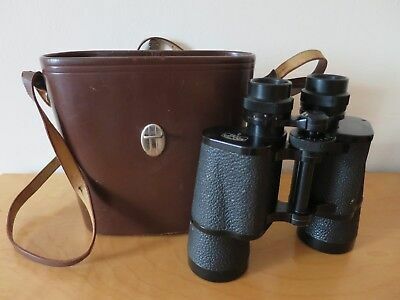 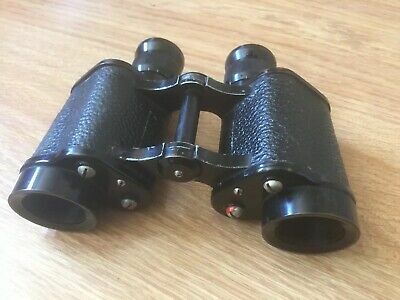 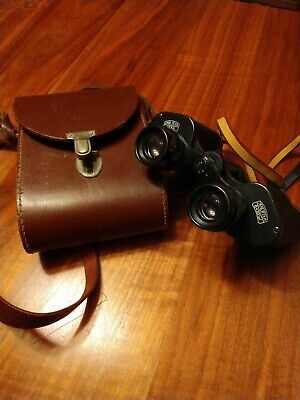 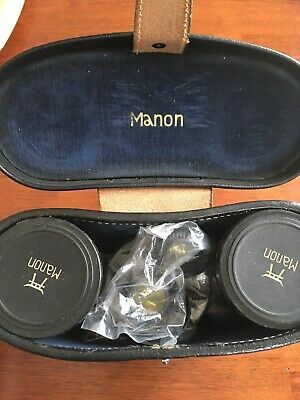 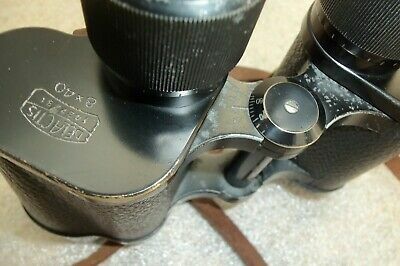 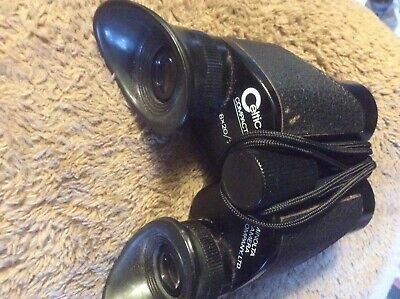 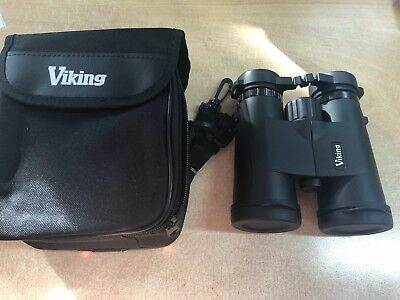 Minolta Pocket binoculars, 8x20, 7.2 cool 1970's/80's vintage! 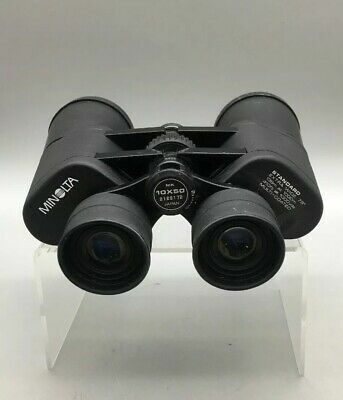 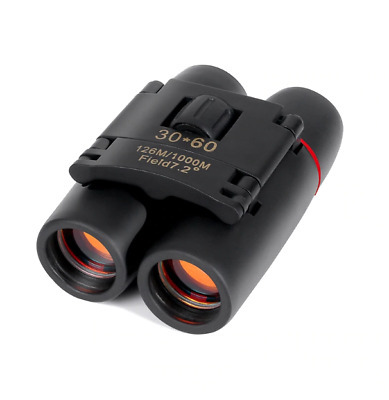 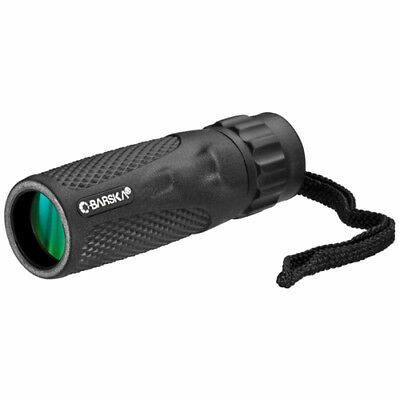 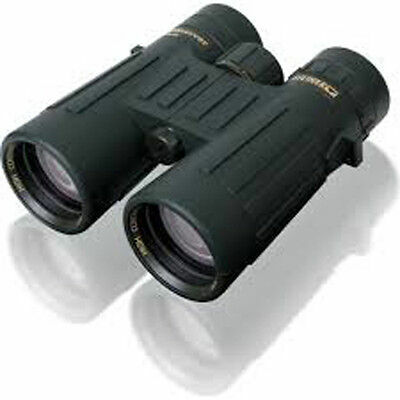 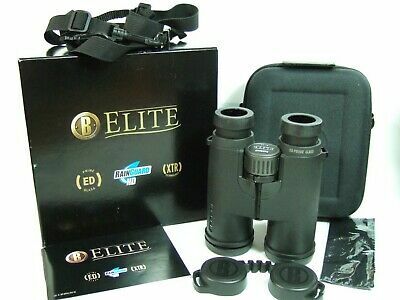 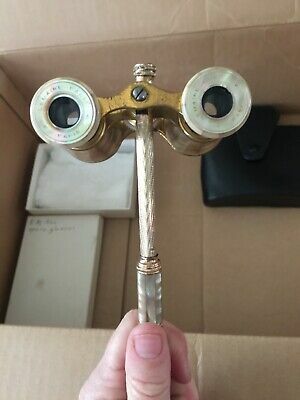 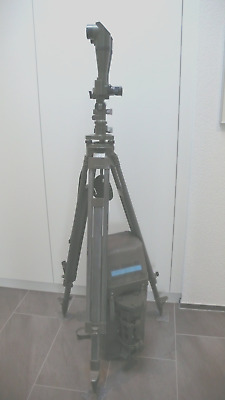 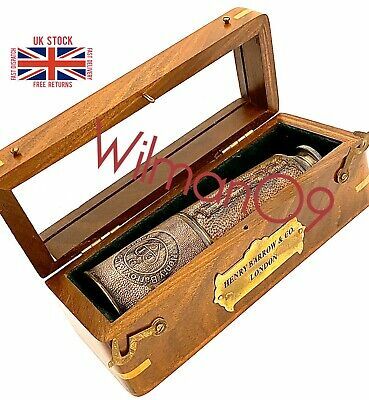 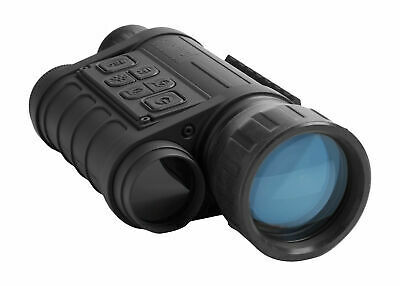 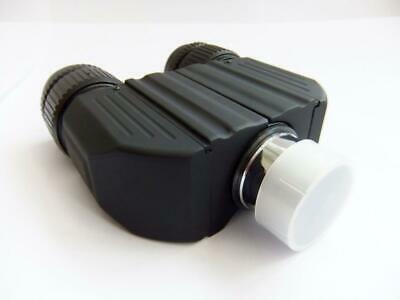 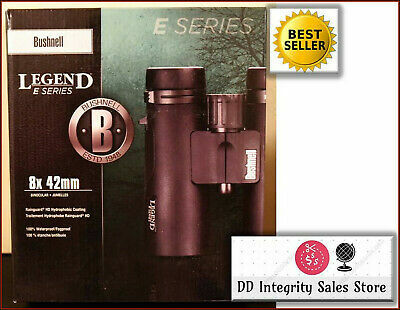 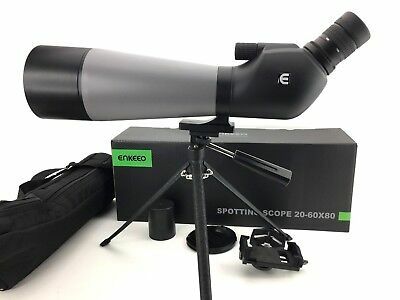 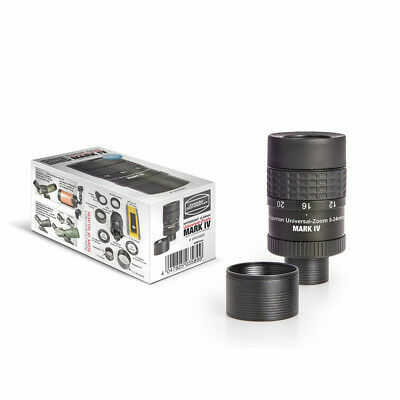 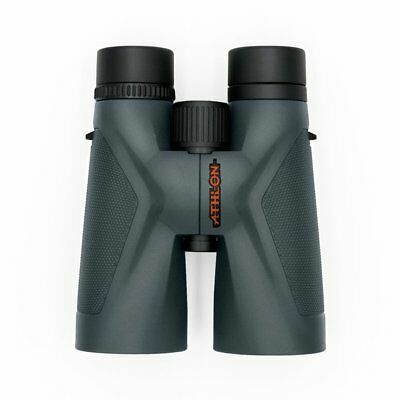 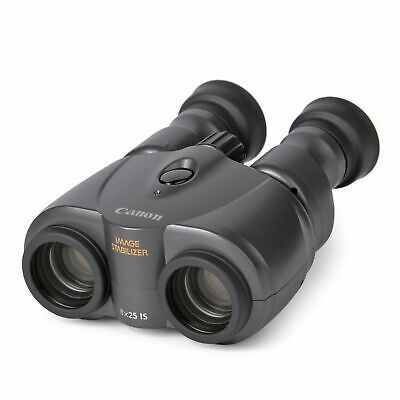 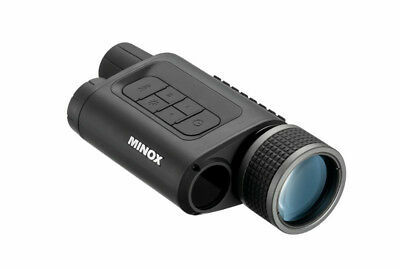 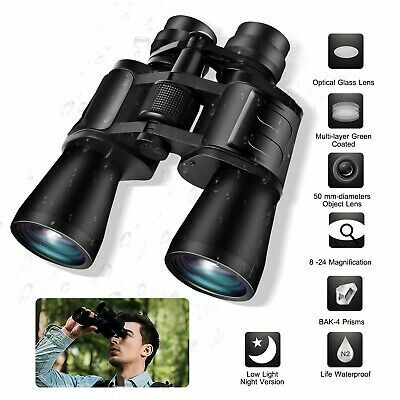 Miranda 8x40 Binoculars. 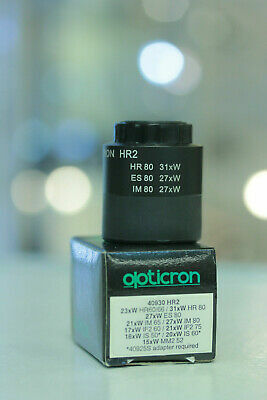 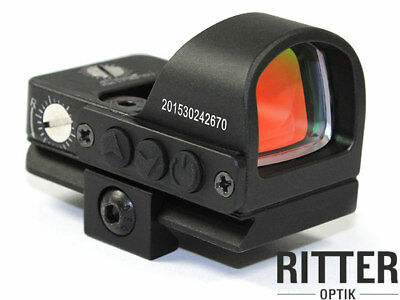 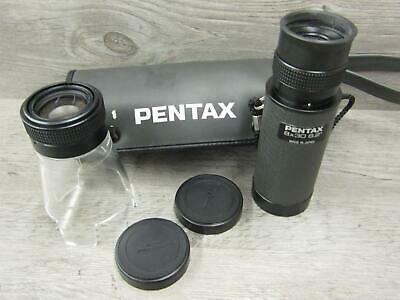 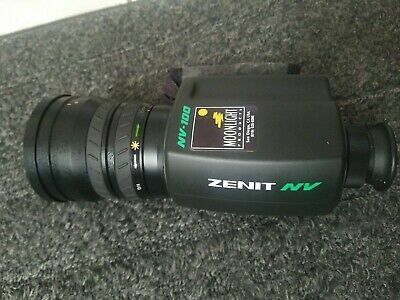 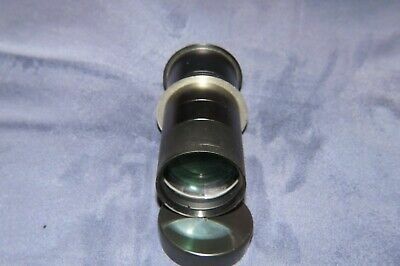 Good clean lenses. 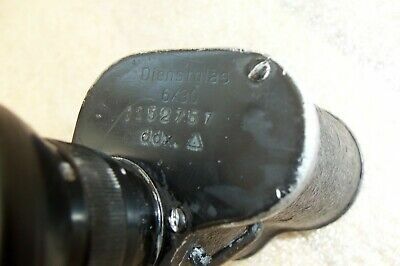 Cosmetic marks from normal use. 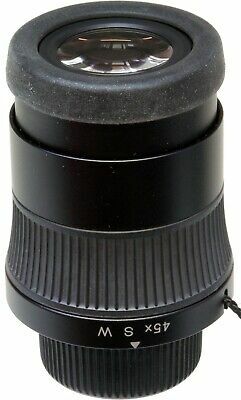 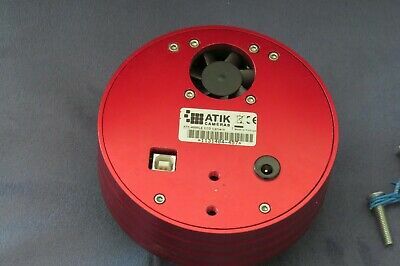 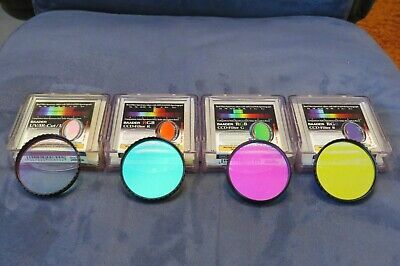 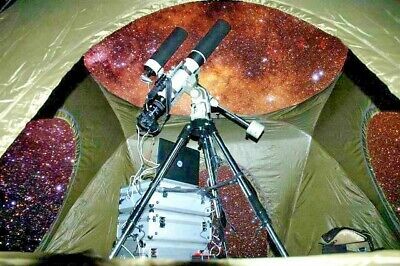 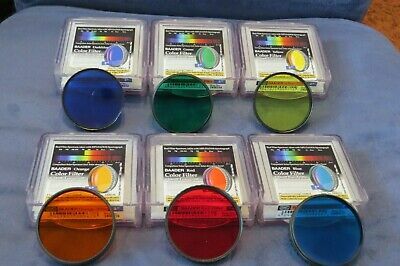 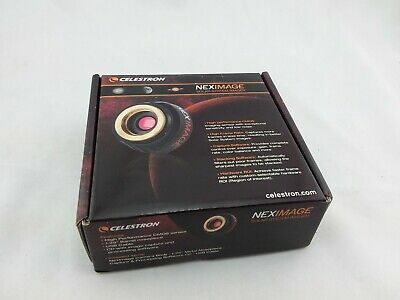 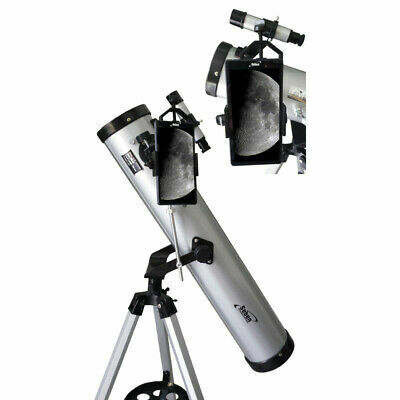 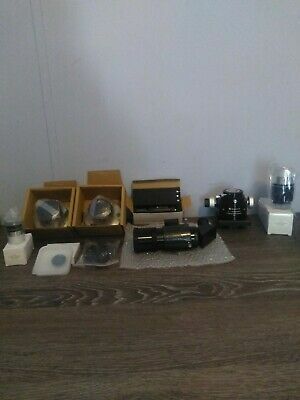 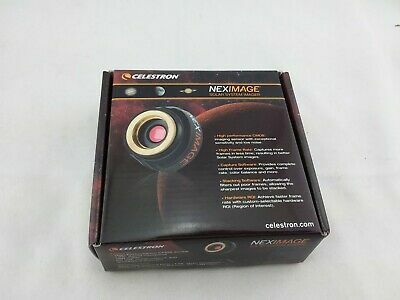 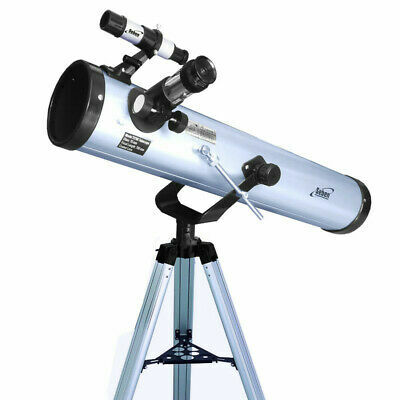 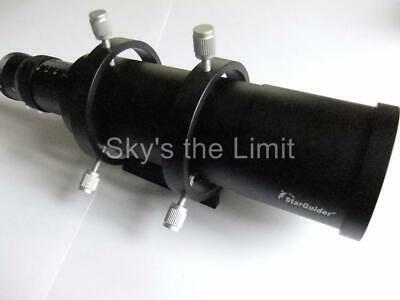 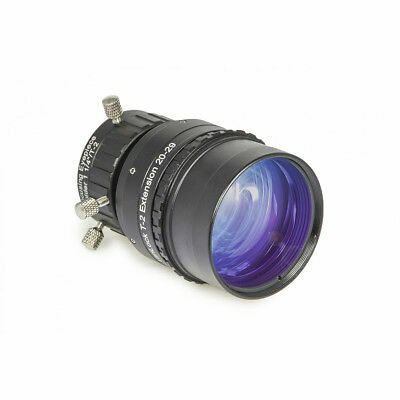 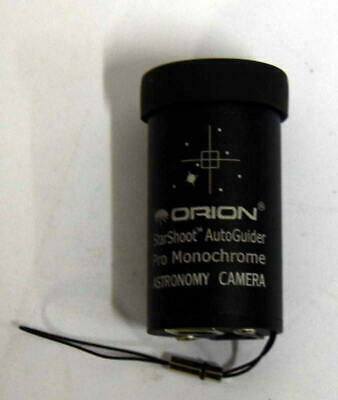 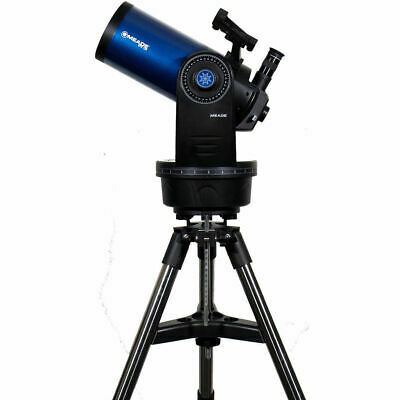 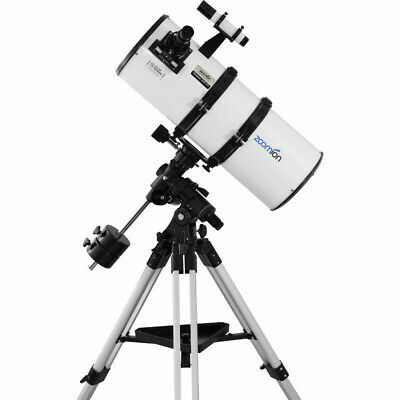 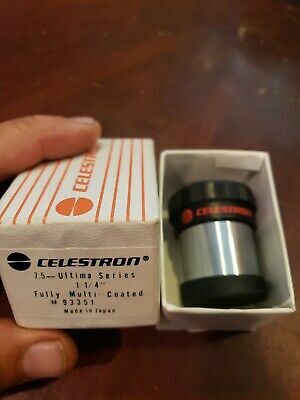 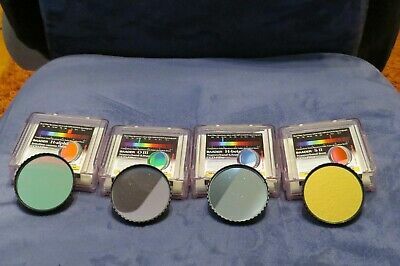 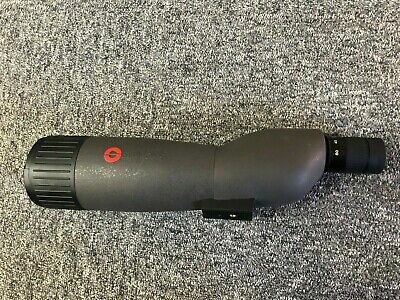 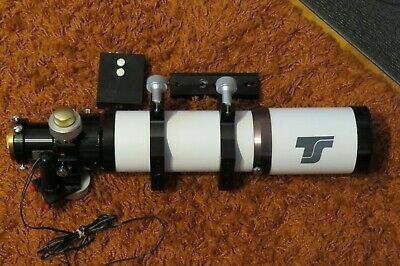 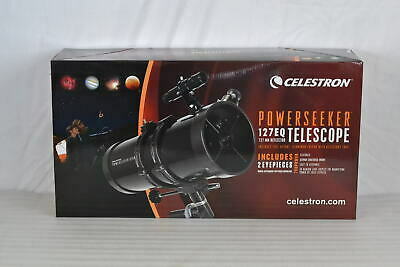 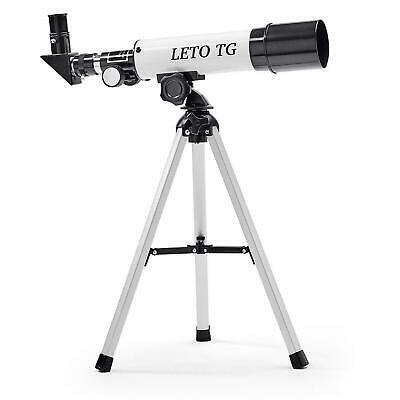 Filter Set Baader Planetarium aus 6 x Farbfilter - 2"
Swarovski 45x wide eyepiece, boxed.